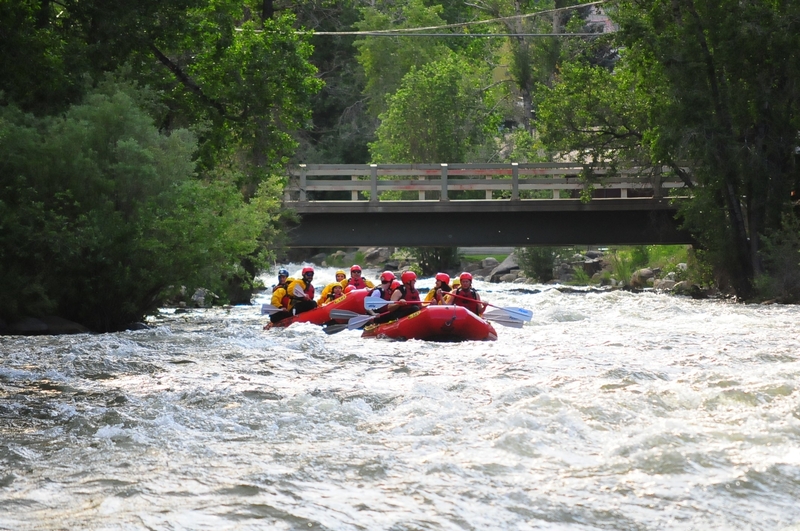 Once you’re in the boat and heading down Clear Creek, guests will enjoy a fun stretch of water while sightseeing historical locations. 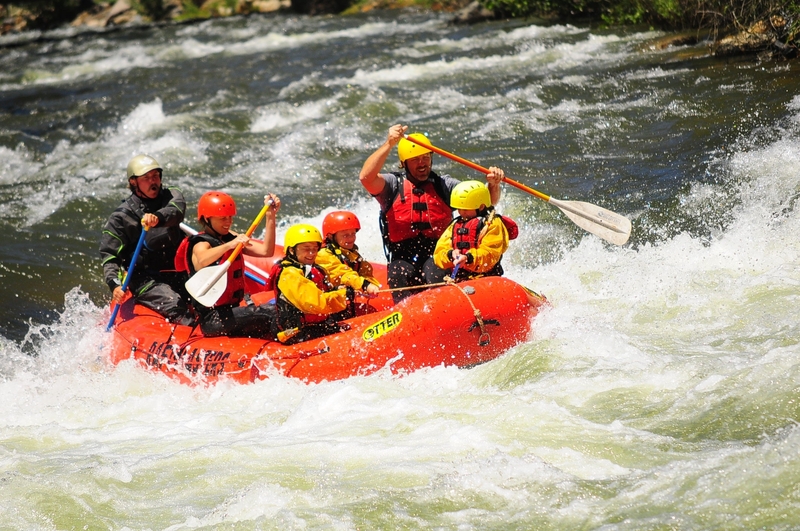 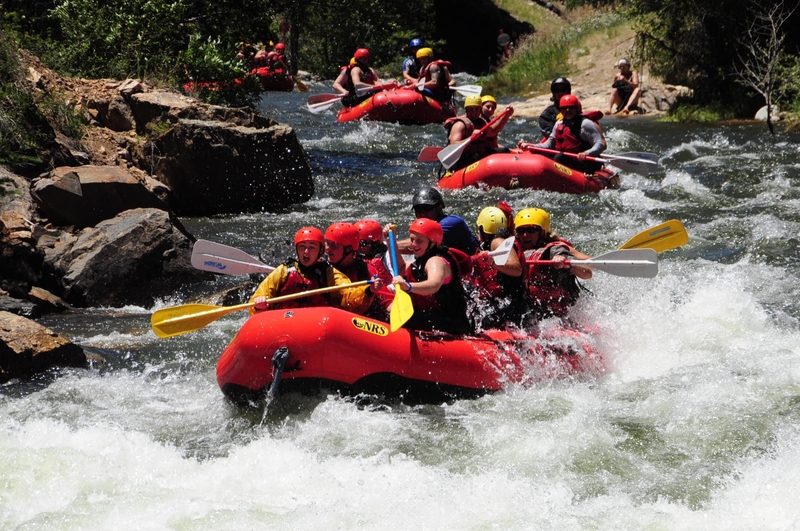 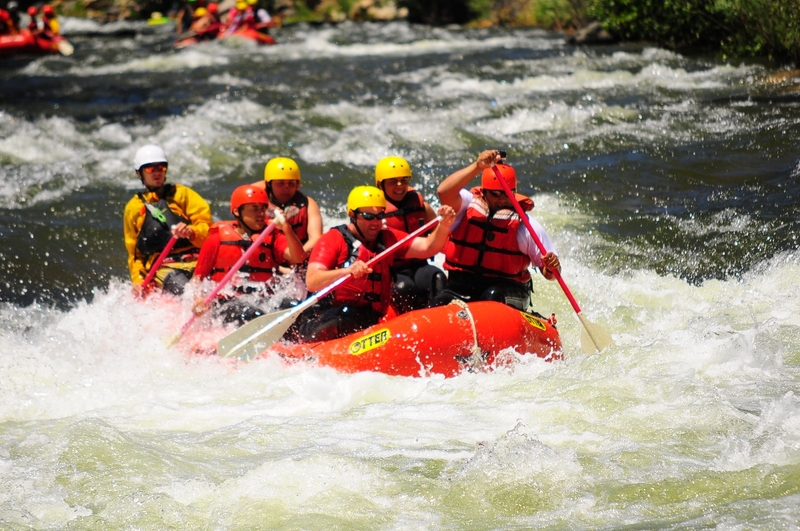 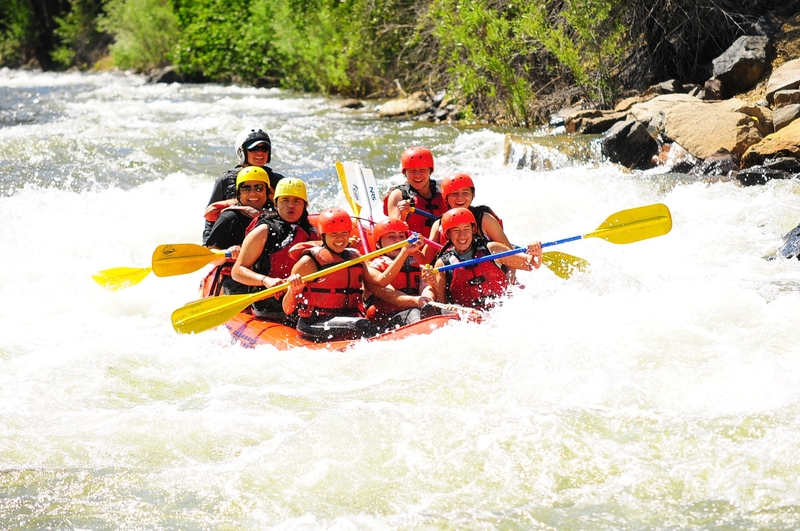 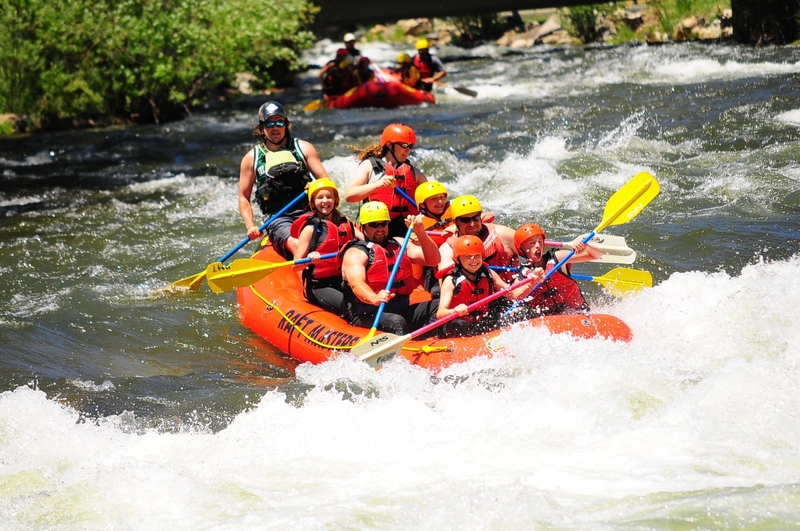 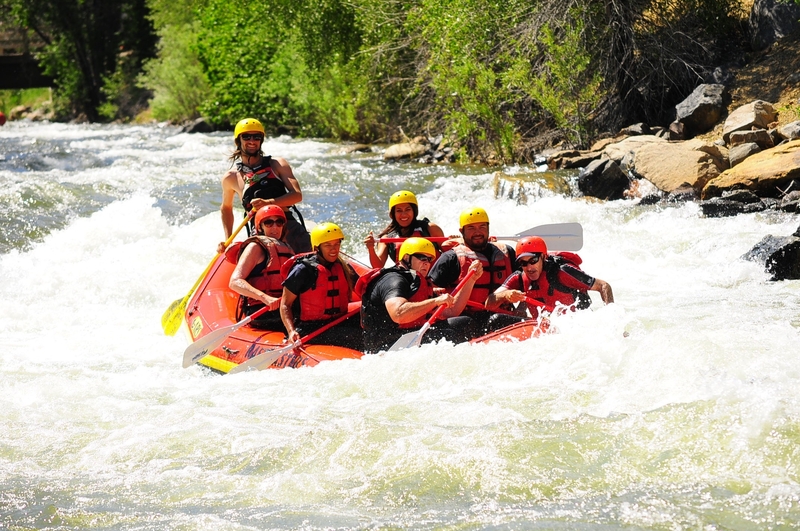 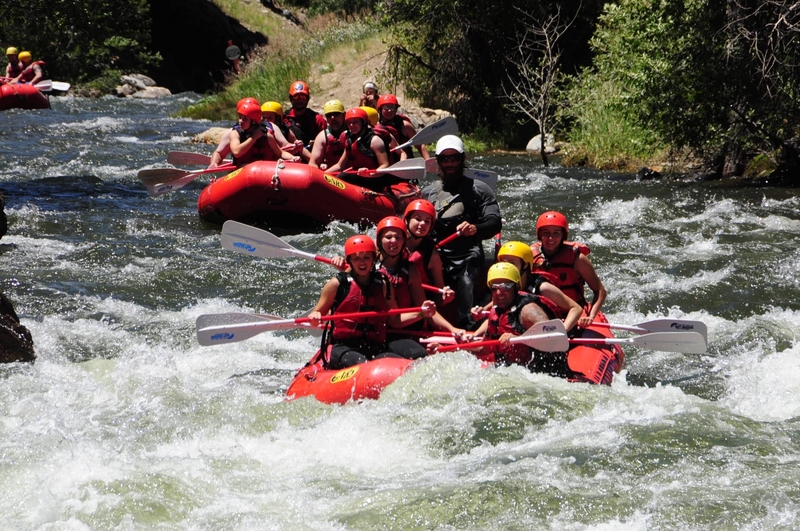 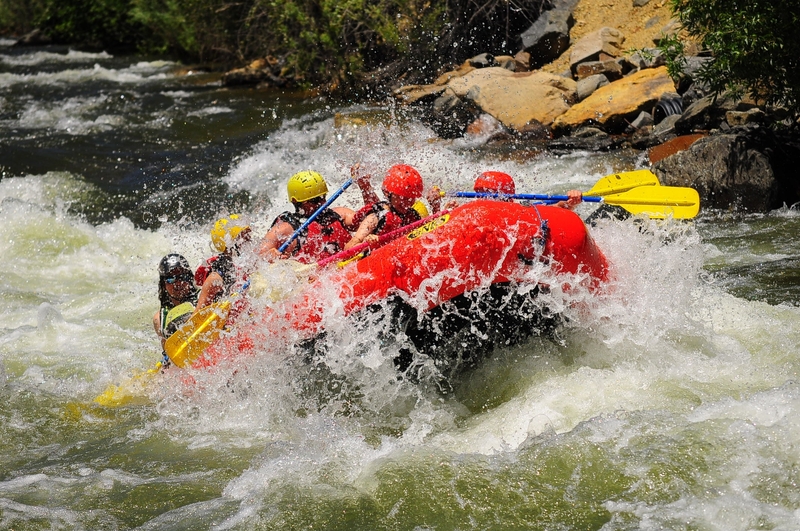 You and your crew will navigate Class II and Class III rapids like Subway Falls, Mountain Lion, and Mister Twister before exiting your rafting trip at Kermits. 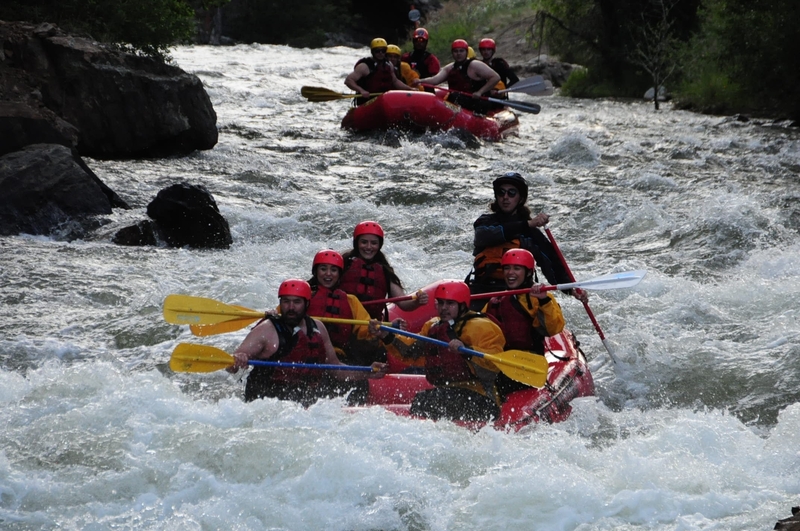 A short bus ride will take you back to Raft Masters where you’ll have the opportunity to purchase souvenirs for your friends and family and view the action-packed photos taken of you and your group on the biggest rapid of your trip. 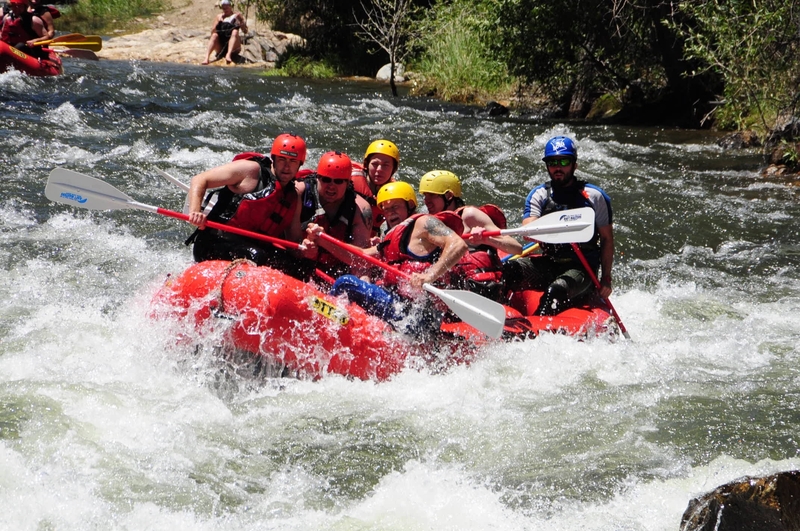 This trip is available 7 days a week during our regular season (May 12-September 3 depending on water levels). 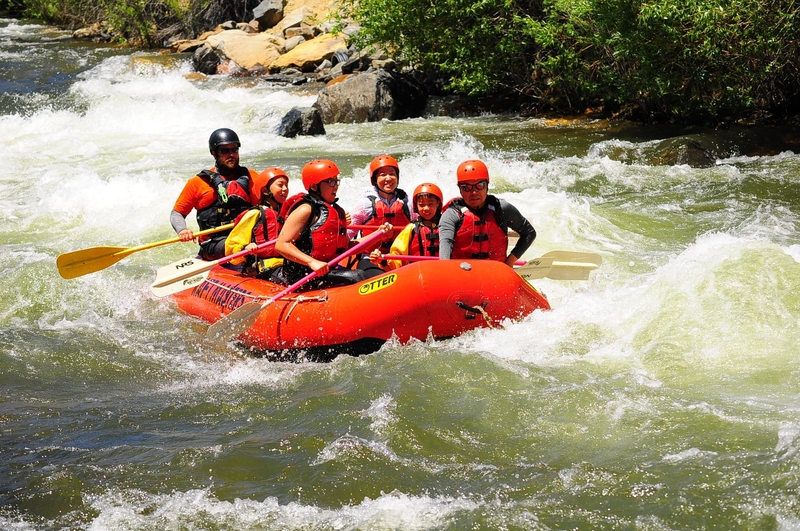 Check-in times are 8:00 AM, 11:00 AM, 2:00 PM, and 5:00 PM (depending on time of season). 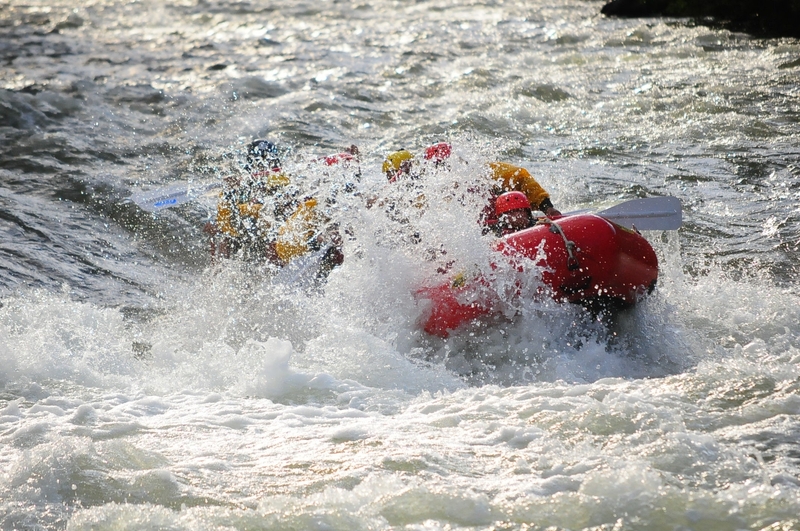 Failure to arrive within 15 minutes of your check-in time will result in the cancellation of your trip.